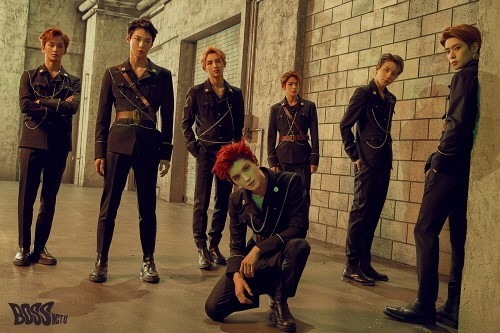 NCT hinted its return to the K-pop scene, pre-releasing the music video of its unit’s new track “Boss” on Sunday. NCT U, consisted of seven members from the original group, recorded the song and shot the accompanied music clip in Ukraine. Taeyong and Mark participated in the lyric writing. The song is a hint to the upcoming album “NCT 2018” which will be released in March. All 18 bandmates of the group are to participate in the album making. NCT is a global boy band consisted of multiple units, such as NCT U, NCT 127 and NCT Dream. It is under the management of S.M. Entertainment.